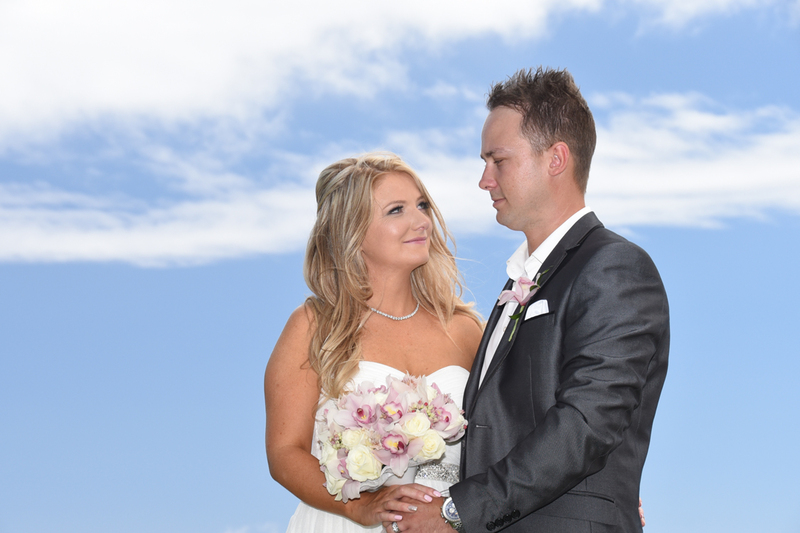 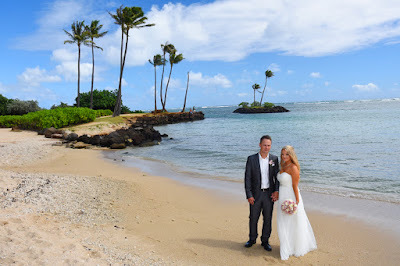 Michael & Roxanne from Australia have their Honolulu wedding at Kahala Beach with services by Bridal Dream Hawaii. 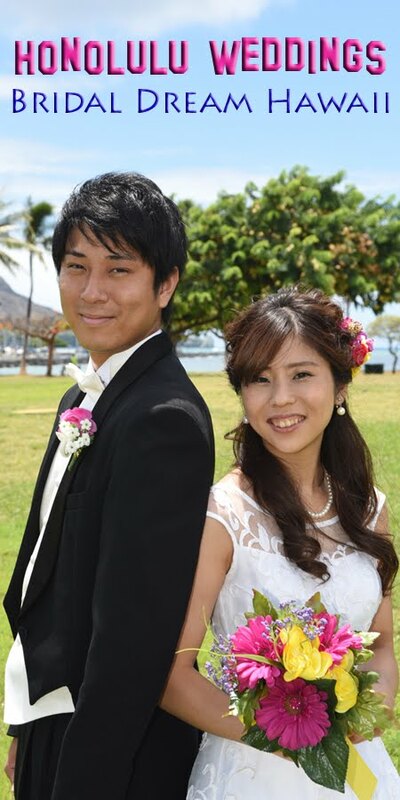 Ceremony by Rev. John, photos by Robert Hamilton.